The Minnesota Wild promote responsible drinking and positive fan behavior at Xcel Energy Center. The Wild Fan Code of Conduct and the details of the Wild alcohol management plan that appear below ensure that fans have a safe and fun experience. Xcel Energy Center is committed to providing a fun, family atmosphere. Guests using foul language or appearing to be intoxicated will be ejected from the arena. Guests wearing obscene or indecent clothing will be denied entry. Spandex unitards with closed face masks are not permitted in Xcel Energy Center. Masks are also not permitted in Xcel Energy Center (masks are defined as forms of disguise or concealment worn over or in front of the face to hide the identity of the person). For the comfort and enjoyment of our guests, noisemakers of any type (air horns, cow bells, etc.) are prohibited. The use of laser pointers is strictly prohibited and will result in ejection. If someone is interfering with your enjoyment of the event, please contact an Xcel Energy Center staff member. 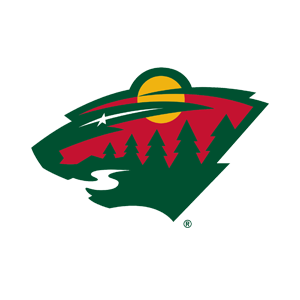 The Minnesota Wild offer fans the Bud Light Good Sport Designated Driver program at all Wild games at Xcel Energy Center.